ADVENTURE, WAR, MURDER, SLAVERY, ESPIONAGE: from the internationally bestselling author of Nathaniel's Nutmeg and eight other history books. New post each Tuesday. 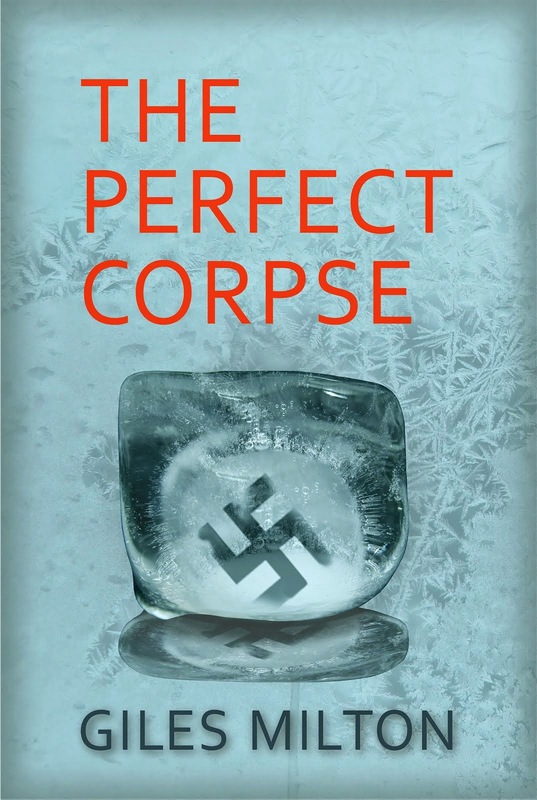 A chilling thriller: now published as paperback and ebook. Click on the cover for more information and links. 'Brilliant. A fast-paced page-turner' Goodreads.